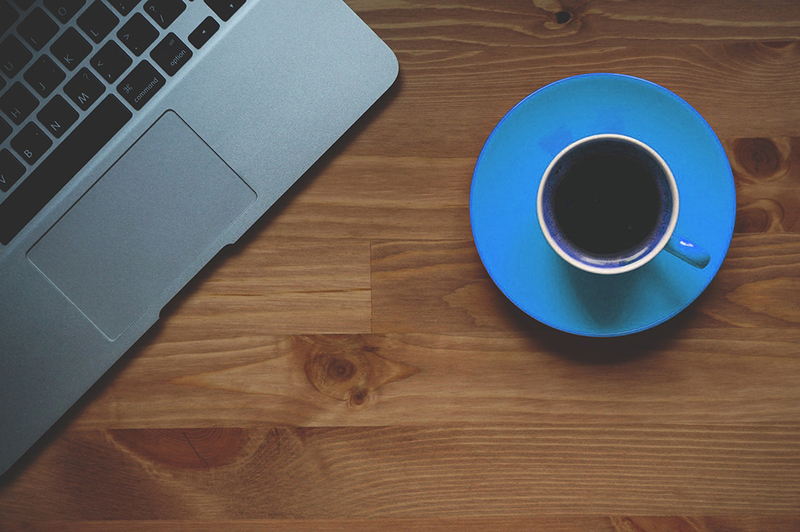 We offer a range of services including mobile-friendly website builds and online marketing for your company. We have years of experience in both sectors and work with a range of local and national organisations. As well as providing a range of digital services such as ecommerce and marketing, we pride ourselves on building long-lasting relationships with our clients. We recently undertook this project to build a brand new site using for this well established business. The site they had was over ten years old, not mobile-friendly and was in need of a total overhaul. The new site is fully responsive and is a lot easier for customers to use. With it being built using up to date software, it is also a lot better in terms of search engine optimisation. However, because the old site still had a very good ranking in Google, we had to ensure that the transition to the new site was seamless. 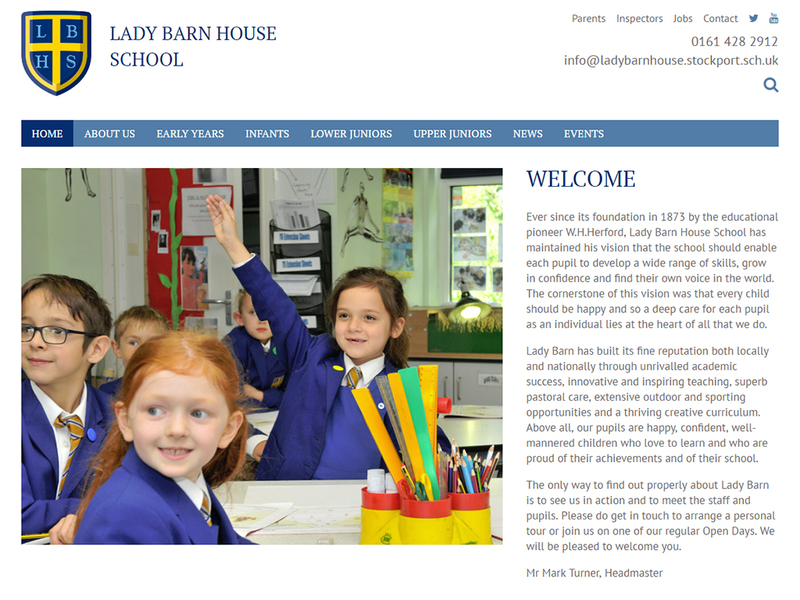 This fully responsive site was built for a well renowned independent school. It contains an events calendar, multiple news sections as well as a password protected area for parents. The site contains a lot of content but is simple to use and navigate through regardless of what device it is viewed on. 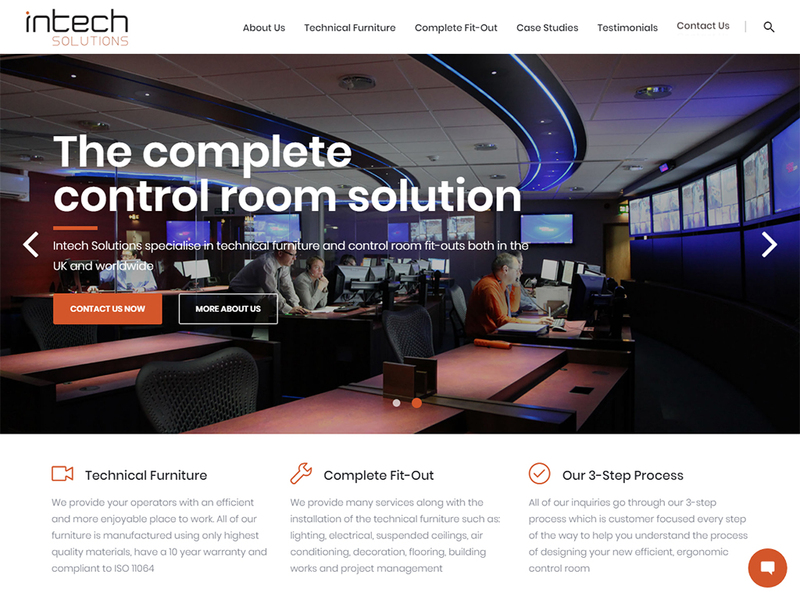 We recently launched a new site for Intech Solutions who we have worked with for a number of years. The new site is fully mobile-friendly meaning it can be used just as easily on phones and tablets as it can on computers and laptops. We also implemented a live chat feature meaning customers can contact them without having to call or email. 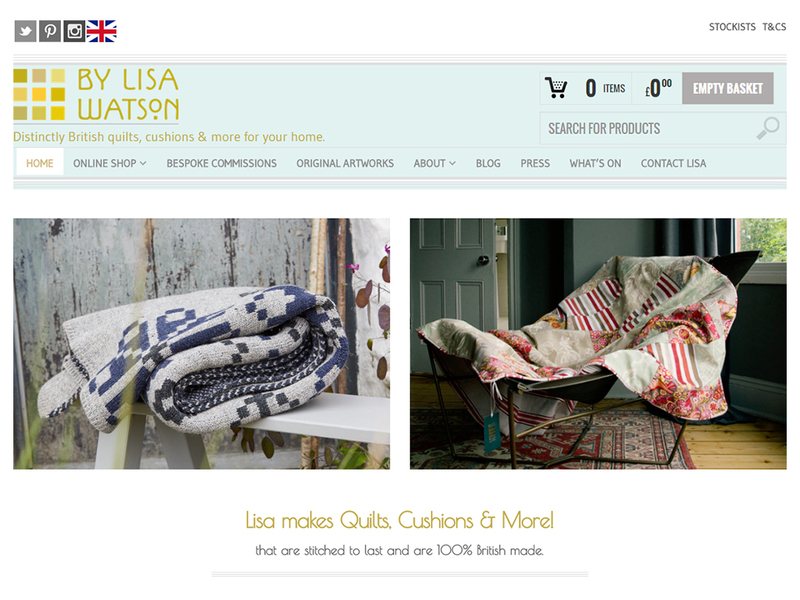 This is a fully mobile-friendly ecommerce site for a bespoke quilt maker. The site showcases their products using several photos for each showing different details. Customers can checkout with a credit card or PayPal. The site also contains a blog which features news about latest events and shows. We developed this mobile-friendly site for a long established AV hire company. The site showcases all the products they offer and also includes galleries of previous conferences they have furnished. 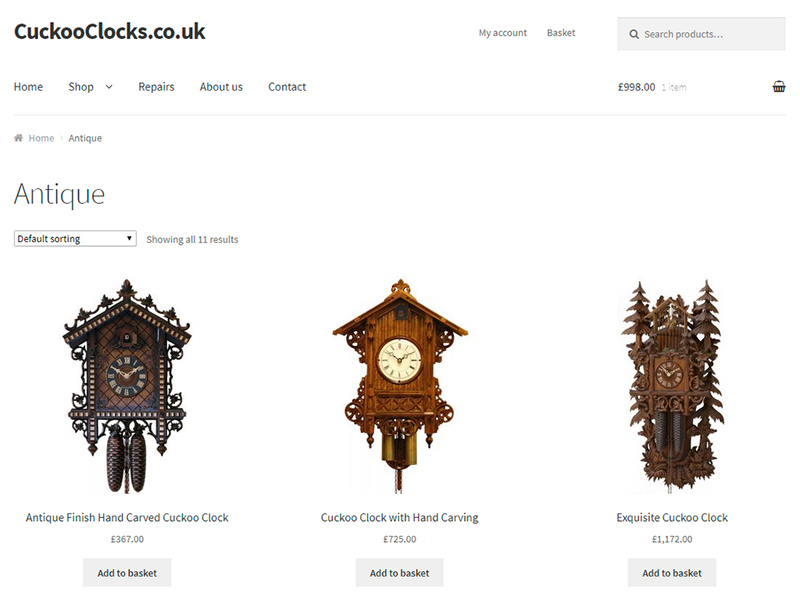 Customers can easily contact them from each product page for a specific quote. 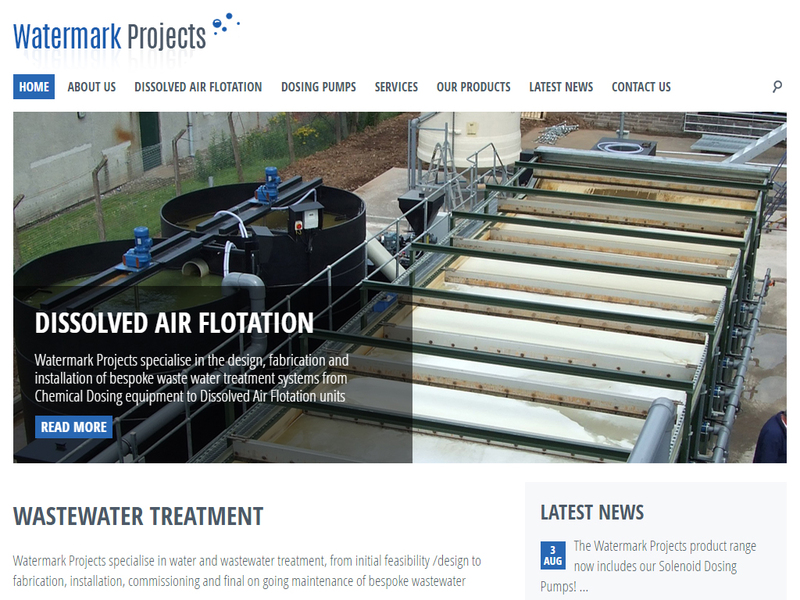 This site, for a manufacturer of water treatment systems, contains a news section where new products and events are announced. The services and products they supply have their own sections making it easy for potential customers to find out what they do. The site was originally built some years back but was recently updated to be fully mobile-friendly. 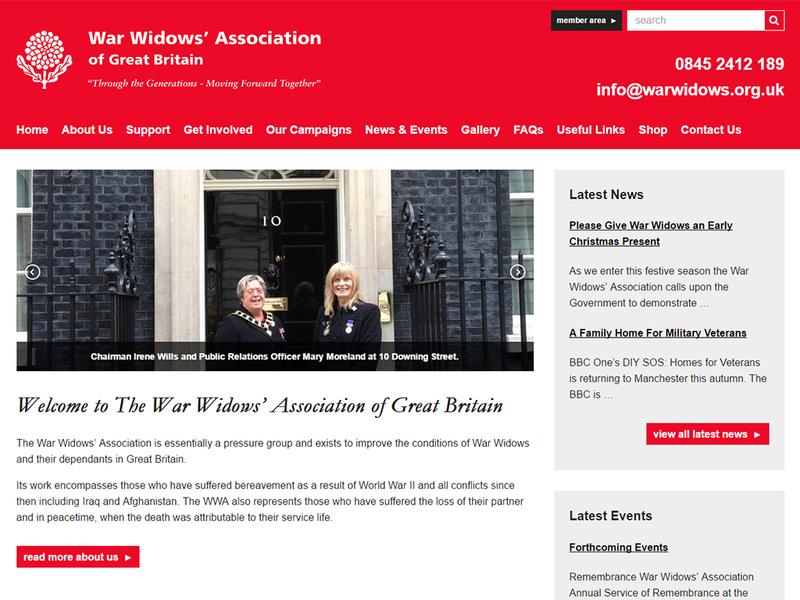 We built this site for the War Widows’ Association pressure group who use it to highlight recent developments with their campaigns. As well as being an important source of information and support for its users, there are also news and events sections, photo galleries and a private members only area. 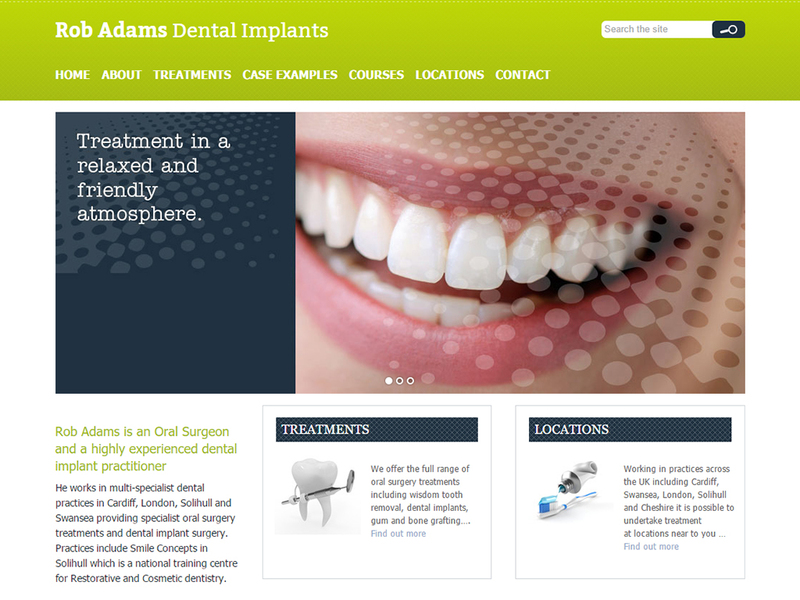 This website for an oral surgeon contains information about all the locations his dental services and courses are offered. Details about the treatments available, as well as a before and after gallery are also included. There is a signup facility allowing users to also subscribe to his newsletter. 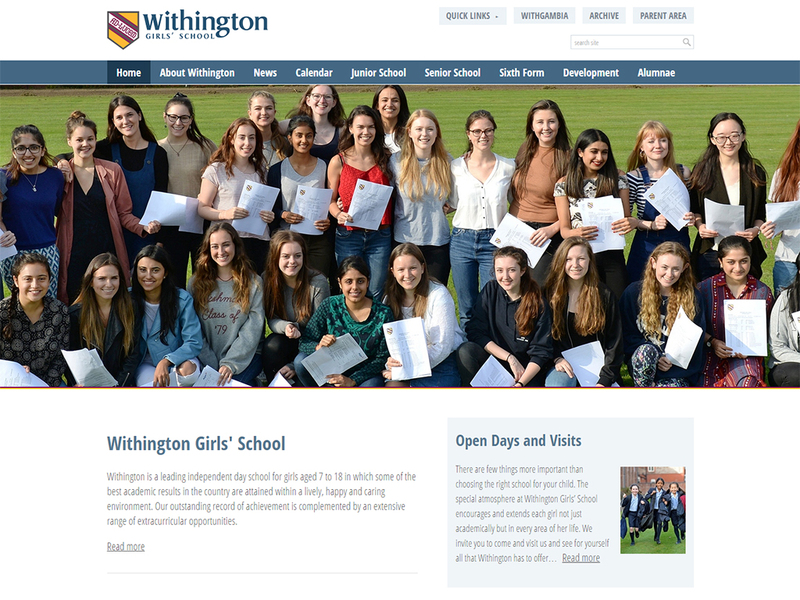 We have worked with this independent preparatory school for a number of years and recently built a new site for them on a different content managed system than they originally had. The new site is a lot more user-friendly and contains a searchable events section, latest news blog and separate password protected areas for both parents and school inspectors. 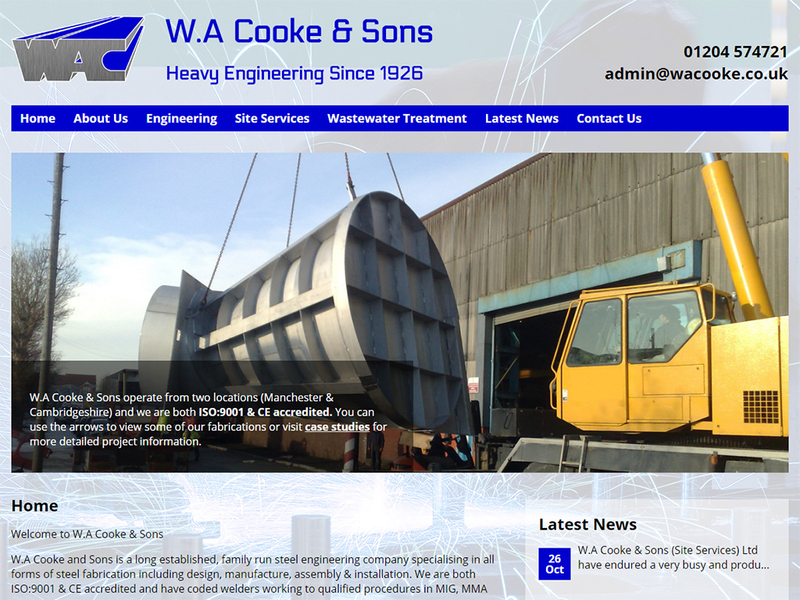 W.A Cooke & Sons is a heavy engineering company that wanted a site that showed the services they offered as well as the areas of engineering they work in. The website contains a latest news section as well as testimonials and a contact form allowing people to send an enquiry to them easily. 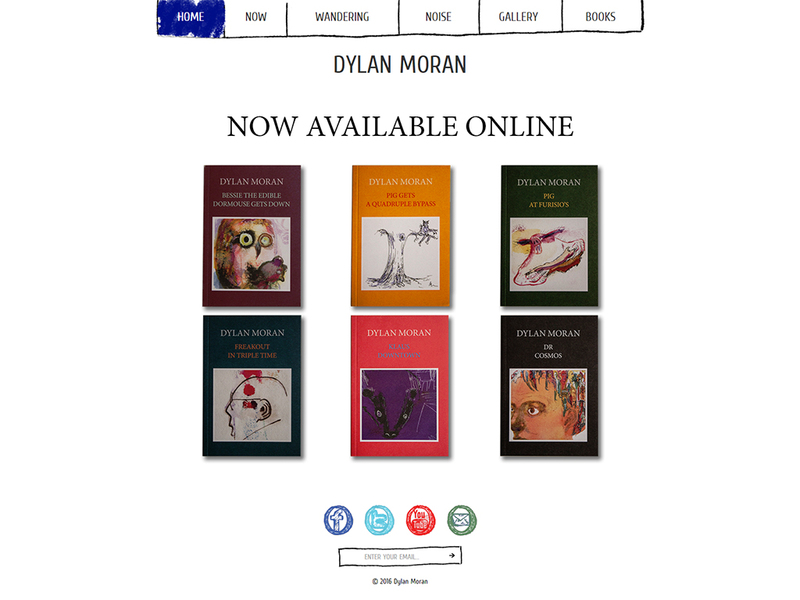 The design of this website for the comedian and Black Books actor Dylan Moran is based on his own illustrations. The site has latest news and tour dates sections and also an interactive video player. We recently added a gallery for his artwork and the site is fully mobile-friendly. We initially asked NRTH Digital to develop a new site for one of our divisions and have since moved all of our web based projects over to them. Not only do they offer fantastic support for our day to day queries (of which there are many) but their technical know-how is second-to-none. Could not recommend them enough! For a number of years we have worked closely with NRTH Digital. They are a local company who have the technical know-how and vision that we require. The staff are friendly, supportive and reliable. Nothing is too much trouble. They have assisted us on a number of projects but primarily to develop a modern, user-friendly website. This continues to be a great success. The support offered is second to none - providing ongoing website development, quality training and simple and prompt solutions to our day to day issues. 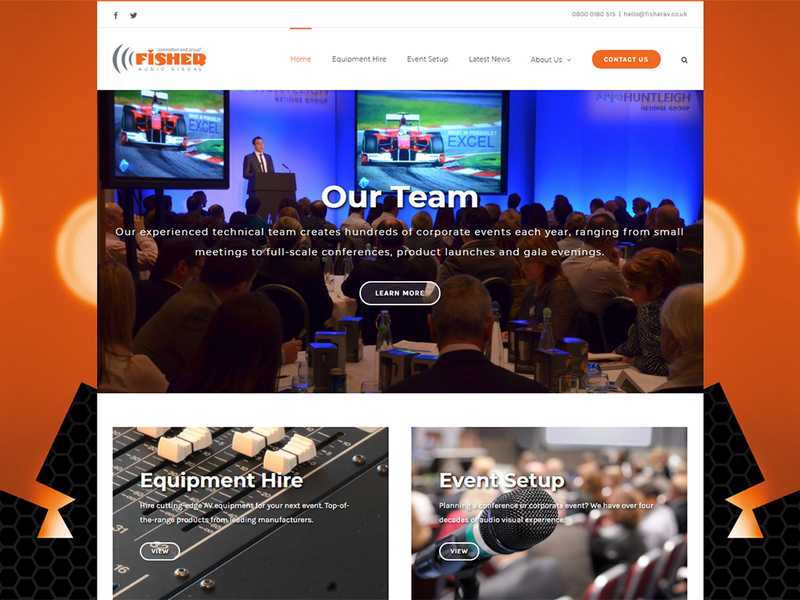 NRTH Digital did a fantastic job in completing a new company website for Fisher Audio Visual. We always find the staff at NRTH Digital to be extremely courteous and professional and they always comes back to us quickly with a simple solution, whenever we have a question or query about our website.